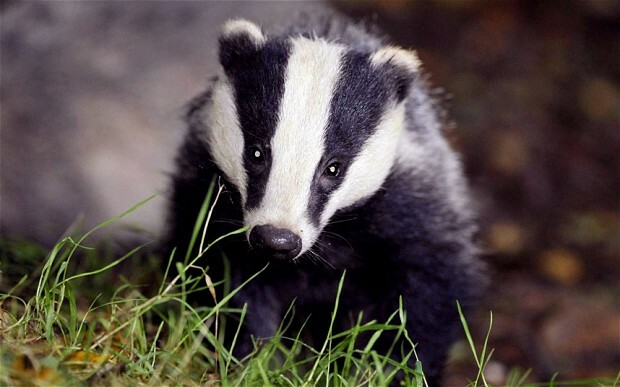 This entry was posted in Badgers, Nature, Wildlife and tagged animal welfare, badgers, Brian May, campaigns, conservation, countryside, David Cameron, Parliament, petitions. Bookmark the permalink. Fingers crossed that common sense prevails over pandering to the lobby that would rather shoot badgers than clean their own act up. Oh, good Lord! It is as bad as the U.S.! 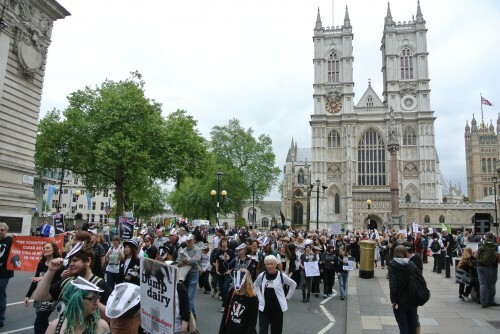 Brian may commented the other day that the leading supporters of the cull sem unwilling to debate the subject with him. This was certainly true on Radio 5 the other morning when the supporter was on and then the presenter asked him to stay as they now had Brian May on the phone. he muttered something about ‘Got to be somewhere else’ and rapidly departed the studio. Are they frightened that their arguments wont stand up to scrutiny? Hardly surprising really. As someone else said a classic case of political need triumphing over scientific fact.